Life and Hope is a 501-C3 nonprofit organization registered in New York State. 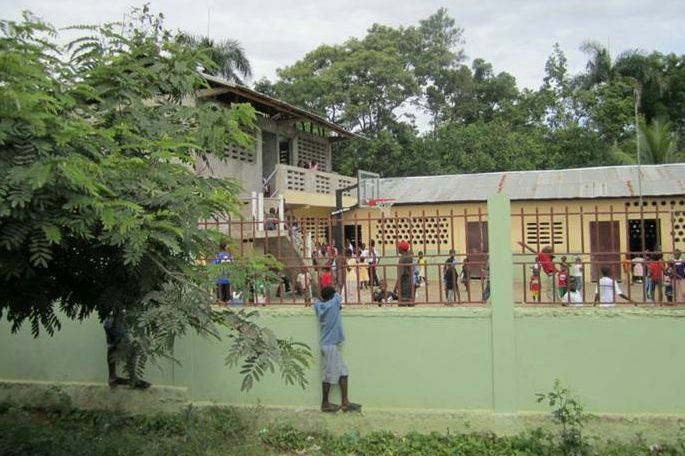 It runs the Eben Ezer School, which educates more than 300 children in the rural town of Milot in northern Haiti. 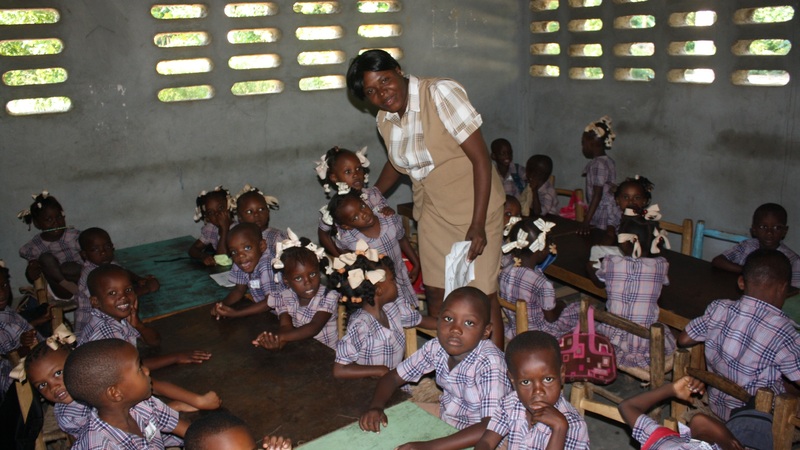 The school was founded in 2003 by Lucia Anglade, a Haitian-American woman who wanted to give something back to her country. She began the school on the land that held her childhood home. Milot, Haiti is located in the northwestern corner of the island of Hispaniola.